We’d Be Glad To Help You With Your Shredding Project Tomorrow. 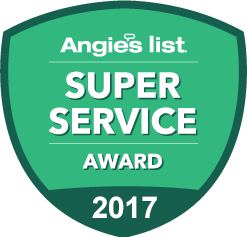 Just Call Us Today! Whether your a resident or a business located in Fort Lee, NJ we offer document destruction options that will meet your particular needs. You have the option to call us only when you need us or we can set up an ongoing shredding service for you. Let us help you choose the right option for you so give us a call. Great service starts from the minute you call us. A real experienced person will answer your call not some prompter that tells you to listen because their menu has changed. We’ll help you pick one of our many options to securely destroy your confidential files. After you have made a choice we will give you a great quote with all the costs clearly explained to you. If your ready to make your appointment you just have to tell us what day you want and we can accommodate you because we offer next day service Monday through Saturday. Take advantage of the convenience of having your confidential records destroyed at your location by one of our industrial shredding trucks. Our fleet of trucks are available six days a week to come to you and let you witness your files being eliminated. When we arrive on the date you requested your papers will be put into one of our bins. The bins hold 300 pounds of paper and will be locked once your files are inside. The bin is taken to our truck by our staff and with the push of a button it will be raised and emptied into the shredder and all of the documents are destroyed. All of our trucks are equipped with a camera system that will let you watch your papers being destroyed on a screen on the side of the truck. One-time Shredding – On-demand document destruction is what our onetime service offers. Their are many companies that have an occasional reason to destroy business records our onetime purge service let’s you order onsite shredding anytime they need it. Have a onetime need no problem, need document destruction periodically no problem. We can accommodate whenever and wherever you need our secure shredding services. Scheduled Shredding – If you don’t want to worry about your company’s proprietary information or your clients private data getting into the wrong hands then you need to put an ongoing document destruction program in place. We supply your office with our locked containers so whenever you or your staff needs to discard any papers they are being put in one of our locked containers instead of a wastepaper basket. Then we will come to your office on a repeating schedule to empty all the containers and shred the documents. Your schedule can be weekly, bi-weekly, every four weeks or monthly. When you decide to clean house and get rid of those old documents you have at home you can’t just put them out with the regular household garbage that’s where identity thieves know where to look. Once that garbage leaves your home who knows how many people could have access to your personal information. This won’t happen to you if you have our residential shredding service come to your home and destroy all those old private files you don’t want or need to keep anymore. Our truck will come right to your home on the day you want and you will be able to see your papers being destroyed. We’re available Monday through Saturday. Amazingly nearly half of all documents contain information that privacy laws require they be destroyed before they are thrown away. So don’t waste time going through them and risk a mistake of missing something, shred every document before they are disposed of. One hard drive can hold millions of pages of documents not to mention it keeps a complete history of everything you have done on that computer. Erasing or hitting the delete button that is not enough the information still remains or the hard drive. The only true way to eliminate that information is to physically destroy the hard drive. Our on-site hard drive destruction service will destroy your hard drive so the data will never be accessed again. Get a quote and appointment with one call. Shred as soon as tomorrow Monday – Saturday. A fleet of high tech paper destruction trucks. People you can trust because all our staff is background checked and drug tested. 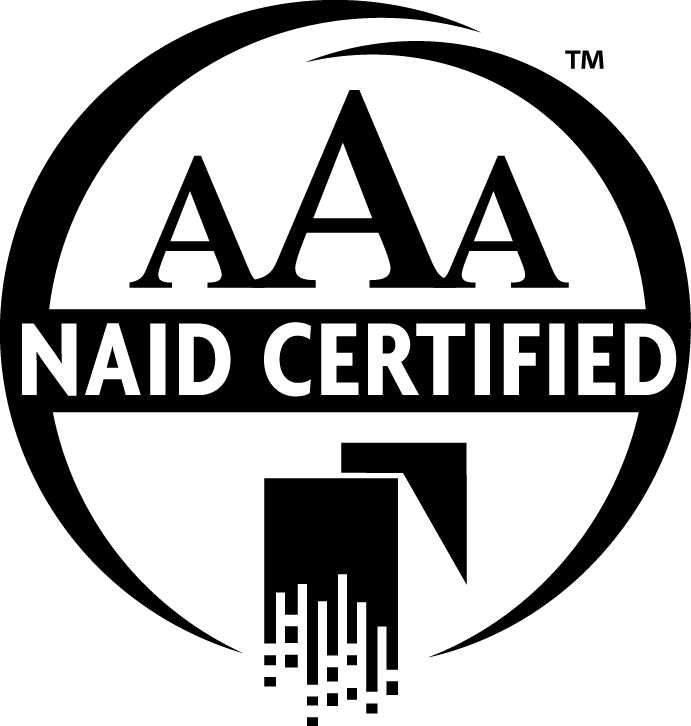 We’re AAA Certified by NAID, The National Association of Information Destruction.